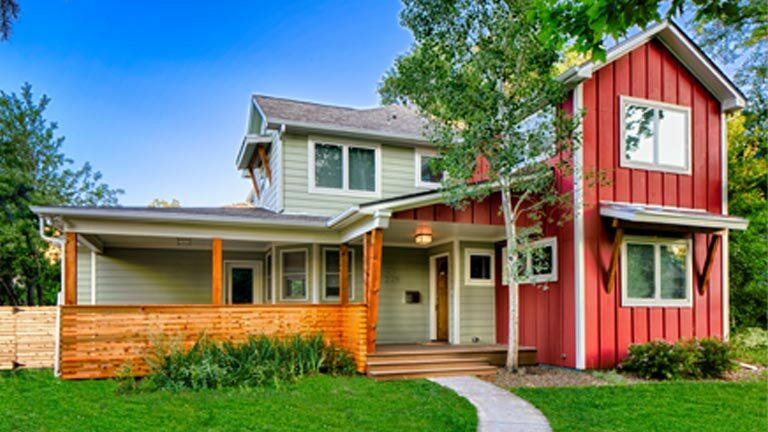 Remodeling your home can be an overwhelming experience. When you’re remodeling, your home is the worksite. If you choose to stay in your home during the project, you live in a construction zone from beginning to end. Although we are meticulous about dust-control and keeping the worksite clean, you'll probably find yourself longing for simple pleasures, a fully functioning kitchen or bath. However, the end result will be worth the relatively minor inconvenience. Determine whom your project manager should contact for daily decisions and the best phone number or method of communication for him/her to use. Designate a backup contact person to assure your project manager or lead carpenter can get immediate answers if needed throughout the project. If you are unclear about any aspect of the project, let your project manager know right away. He/she can guide you through the process and answer any outstanding questions. Will any areas of your home be off limits to workers? How will you denote that information so all workers will be aware? Does your house have an alarm system? How will workers access your home, or will someone always be there? How will you ensure that your children and pets stay out of the workspace? Should workers take care to not let pets out of the home? Will there be a Dumpster, and where will it be located? At certain stages of construction, the project may affect basic household necessities like water and electricity. Will there be any interruptions of utilities during the project? If so, when and for how long? What are your expectations regarding clean up? Melton’s guidelines provide for broom-clean at the end of each day. What times will workers begin and end work at your home? Melton generally follows a first nail at 7:30am policy. 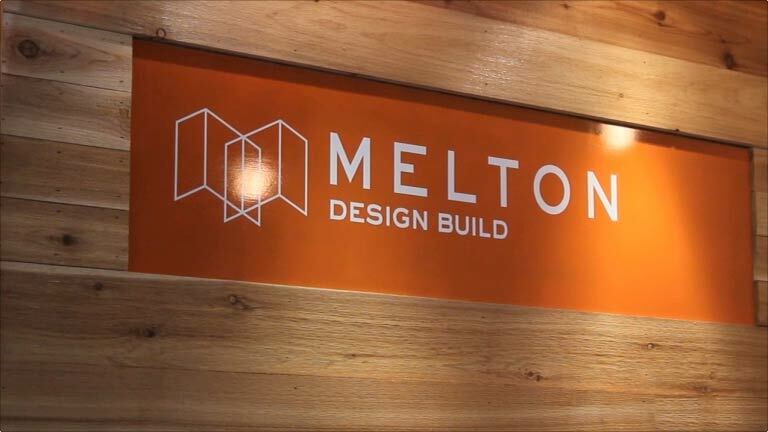 Melton adheres to strict guidelines for conduct on the jobsite for our employees as well as trade partners. Please see our jobsite rules for further details. Be prepared for inconvenience if you plan to live in the home throughout the project. A remodeling project can turn your home and sometimes your life upside down. 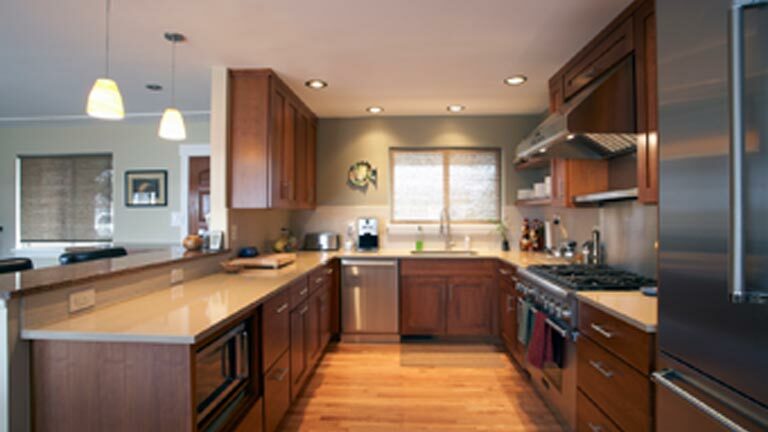 A kitchen remodel will, of course, affect meal planning and preparation. Plan to set up temporary cooking quarters by locating the refrigerator and microwave in another room. Try arranging a dishwashing station in your laundry room. If the weather is warm, plan to use the grill and dine alfresco. Designate a room in your home where you can escape from the chaos and commotion. Remember that certain things are out of your control and your project manager’s control. Weather or delayed delivery of materials can potentially derail a schedule, but the overall outcome will still be excellent. So, don’t sweat the small things. 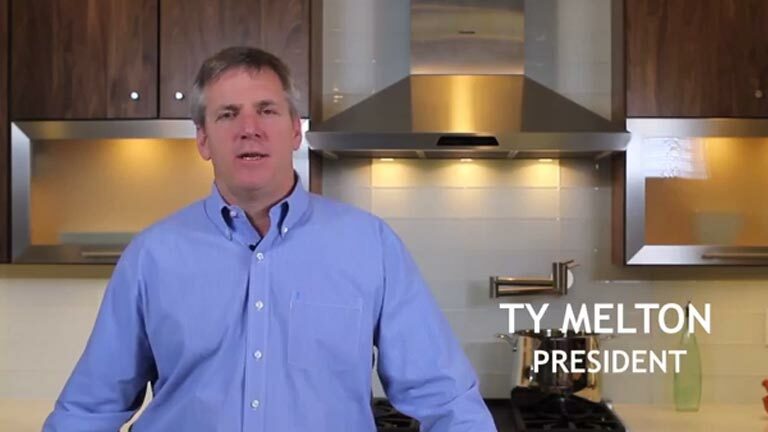 For more information on choosing a professional remodeler and managing every phase of your remodeling project, be sure to visit nahb.org/remodel.